Image Enhancement：1-64times enlargement continuity, Color/BW, negative,high/low penetration, organic /inorganic, Stripping, general enhancement, and pseudo color,etc. Image Archive：Up to 100,000 images stored automatically, enable transferring to USB disk, and converting to JPG, BMP, XF, PNG, TIFF, GIF six formats. Image Recall：All preceding images re-callable,retrieval. Other Functions：Time/date display, counters, user management, system-on/X-ray-on timers, power on self test, built-in diagnostic facilities, dual-direction scanning, system log, system standby and stimulant training, ADS etc. 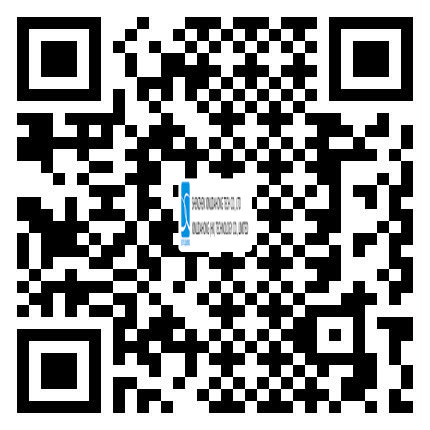 Network Applications：Multiple remote applications available based on Ethernet LAN and windows platform, such as image centralized storage and identify, recheck workstation, and network TIP, etc ( Optional). 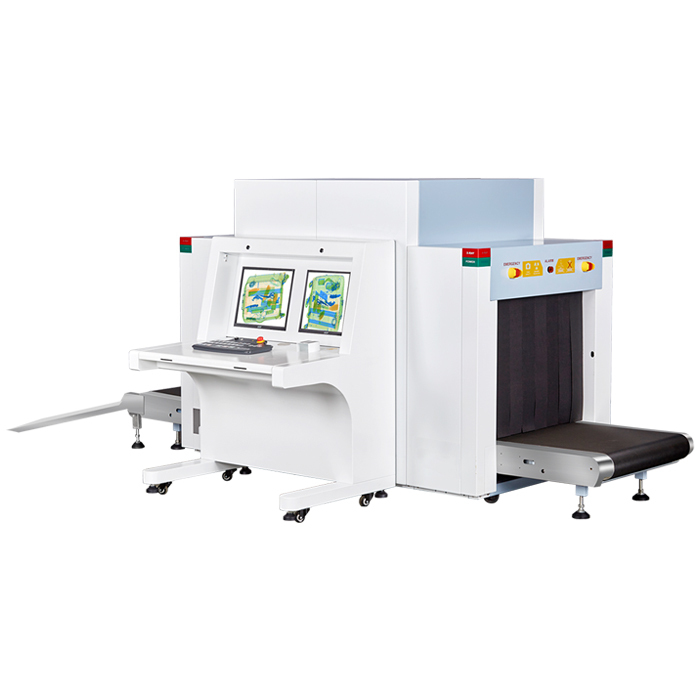 XLD-8065D X-ray machine technical parameters meet the technical conditions stipulated in the national standard “Micro Dose X-ray Security Inspection Equipment (GB15208-94)”.